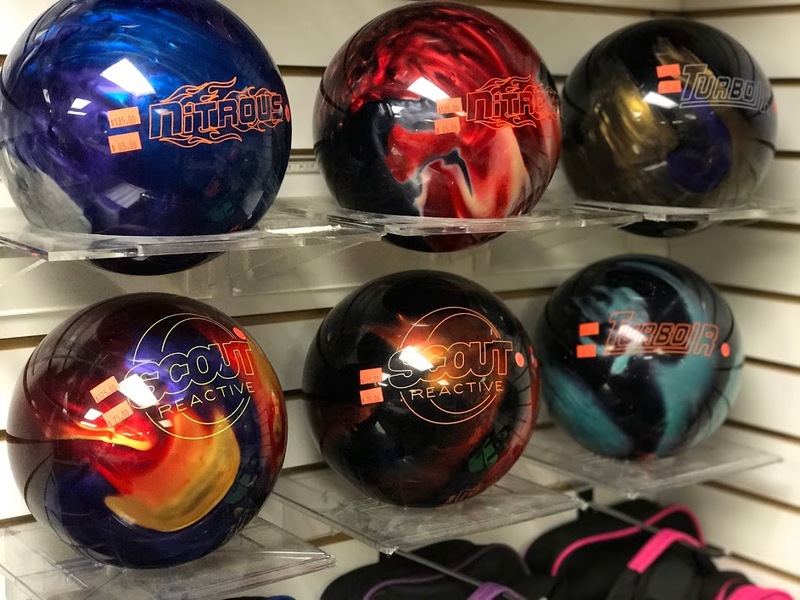 Come in today to see the latest releases from Hammer, Ebonite, Columbia 300, Track, Brunswick, DV8, Radical, Roto Grip, & Storm! 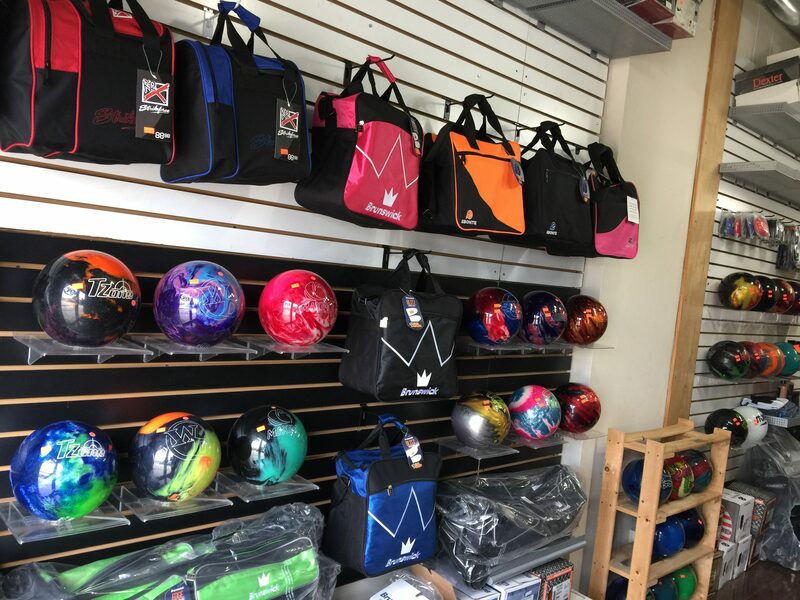 Central Florida's largest inventory of new and used bowling balls. With a variety of performance levels, designs, and weights, we can help you choose the very best option. All new ball purchases are price matched against the internet for at least one year! We stock single to multiple ball bags in different configurations made by a variety of brands. Performance and entry-level bowling shoes are available from Dexter, Hammer, and KR Strikeforce. All of the accessories you need: Vise and Turbo Switch grips. Powerhouse cleaning products. 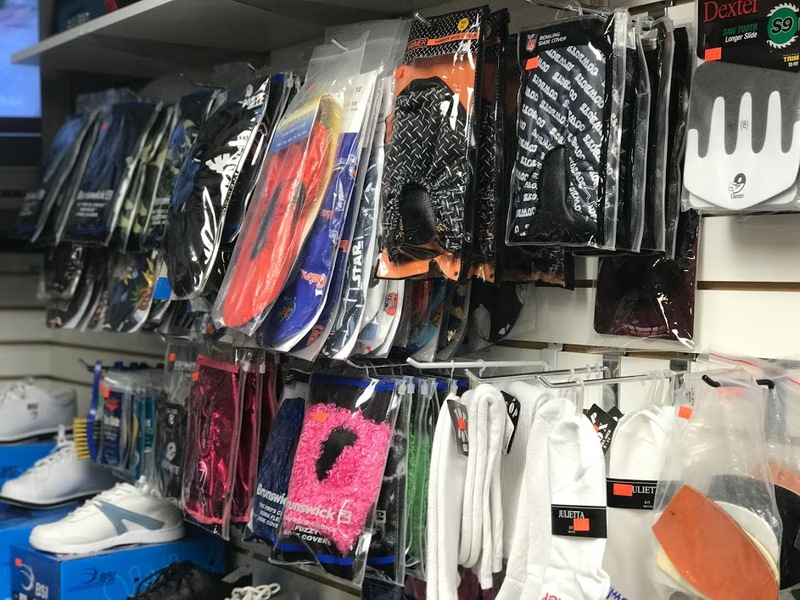 Braces, tape, towels, and more from Robby, Vise, and KT Tape. 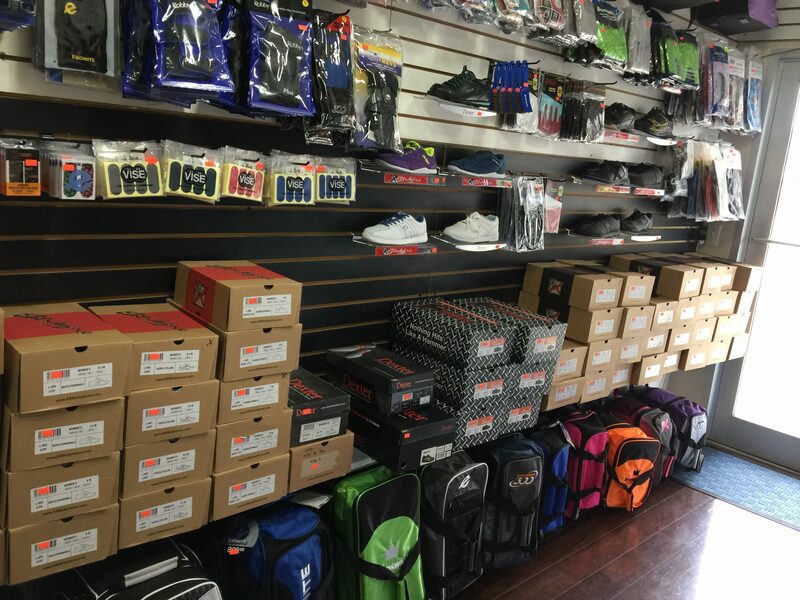 $ 149 Ball, Bag, & Shoes Special! Looking for great used equipment? Check out our eBay listings! We can order balls & accessories from any company. Speak to a team member if you're interested in a product that we do not currently stock.